Riding a bike is a healthy way for your kids from going to school, sporting and playing activities. 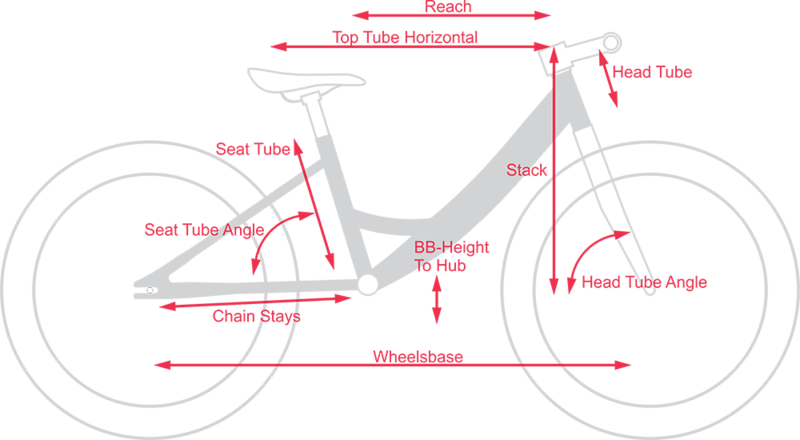 And Kids 20" is a miniature version of a city bike scale for kids. It's attractive by cool design and shining color. 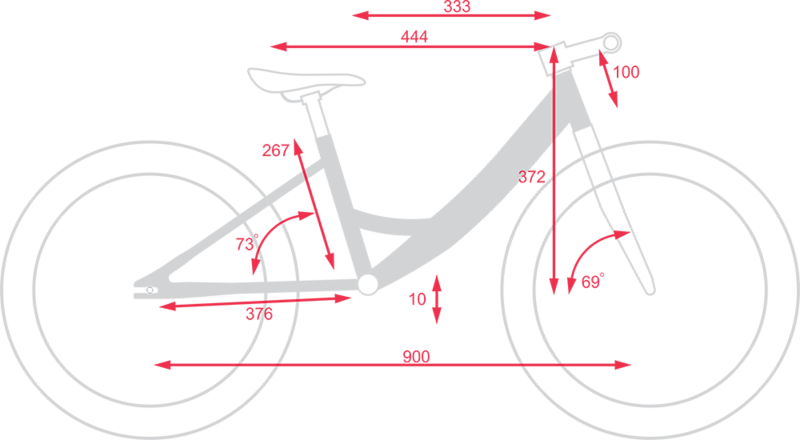 This bike has light and stiff high-ten steel frame. The geometry structure is built carefully for kids from 120-145cm to sit in comfortably position. 32T chain ring and 16T rear freewheel so the bike is easy to get moving. Front and rear V-brakes for exactly stopping. Chainguard to protect little feet and hands. With Kids 20", we make sure that kids will be enjoying every minute.